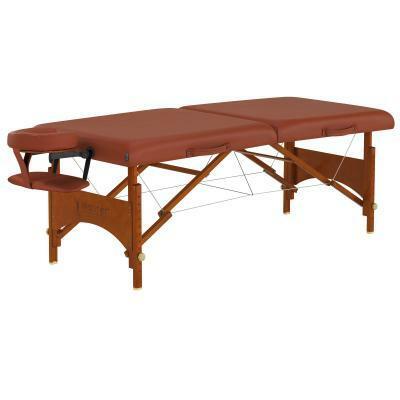 A wooden-framed, extra-comfortable couch in a beautiful protected beechwood. 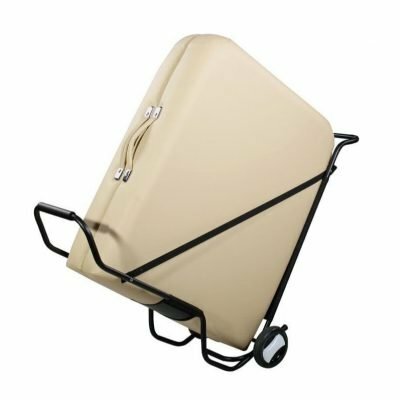 Includes carry case. A versatile couch with extra width and superb stability. 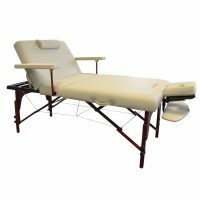 The SpaMaster Salon Massage Couch is a strong wooden framed table from Master. 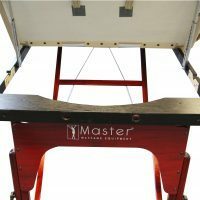 Made from a hardwood frame, it can take 32 stone (204kg) of working weight. 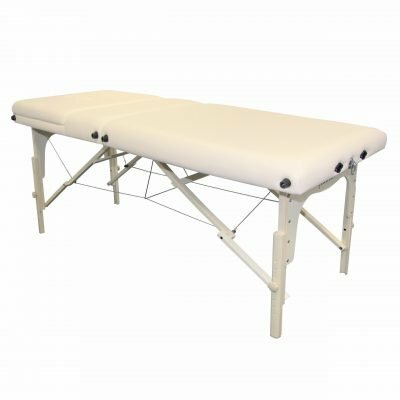 Weighing in at 19.5kg, it is very sturdy and strong. 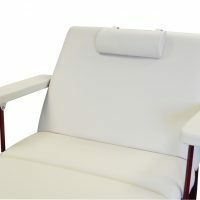 The wood is a beautiful European beech with a biscuit coloured Dural Seal gloss finish, and stands up excellently to lateral movement and heavy-use. 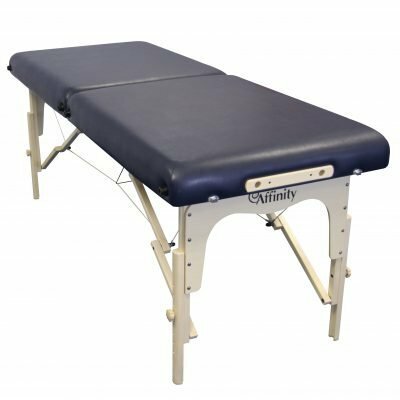 It has an excellent range of height adjustment too. 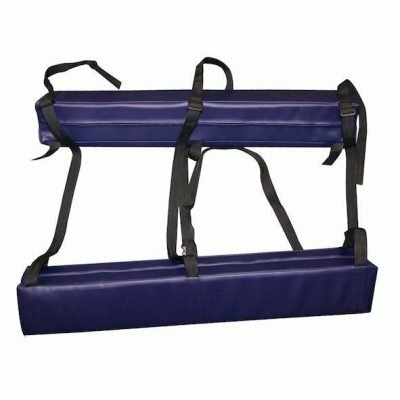 The included Master ‘Ergo Captain’ face cradle and arm sling can be attached and detached with ease into the port holes. 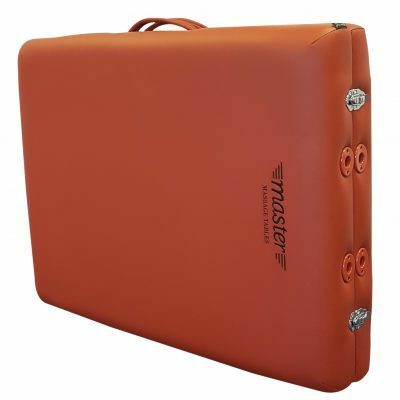 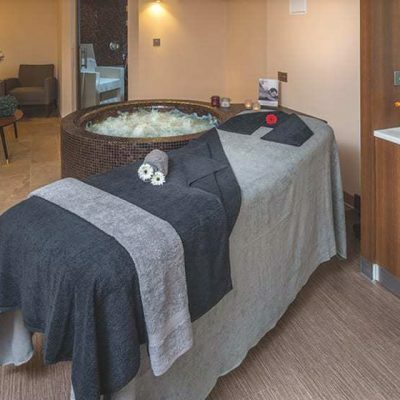 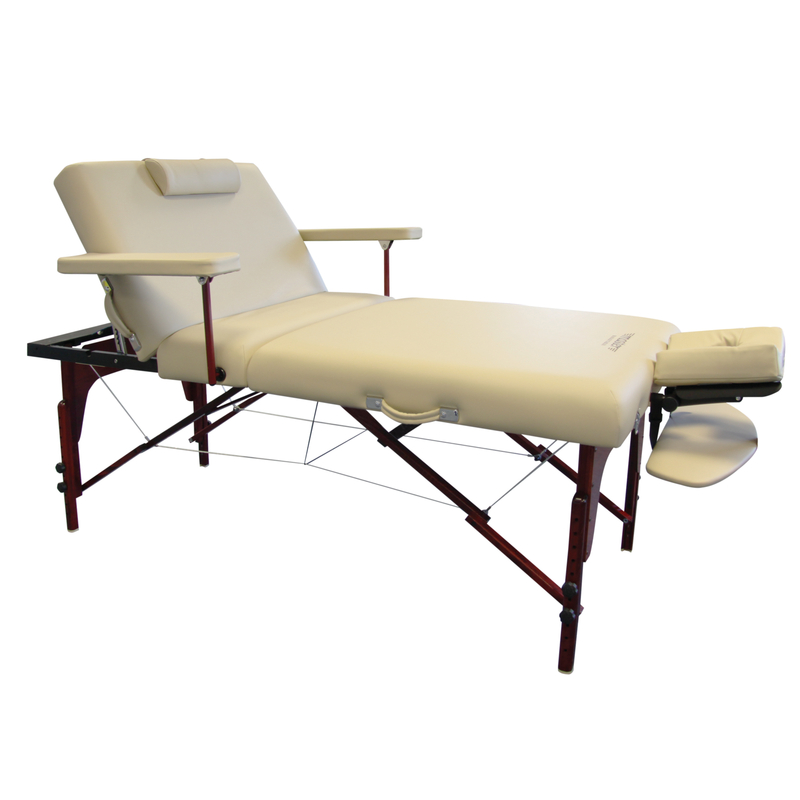 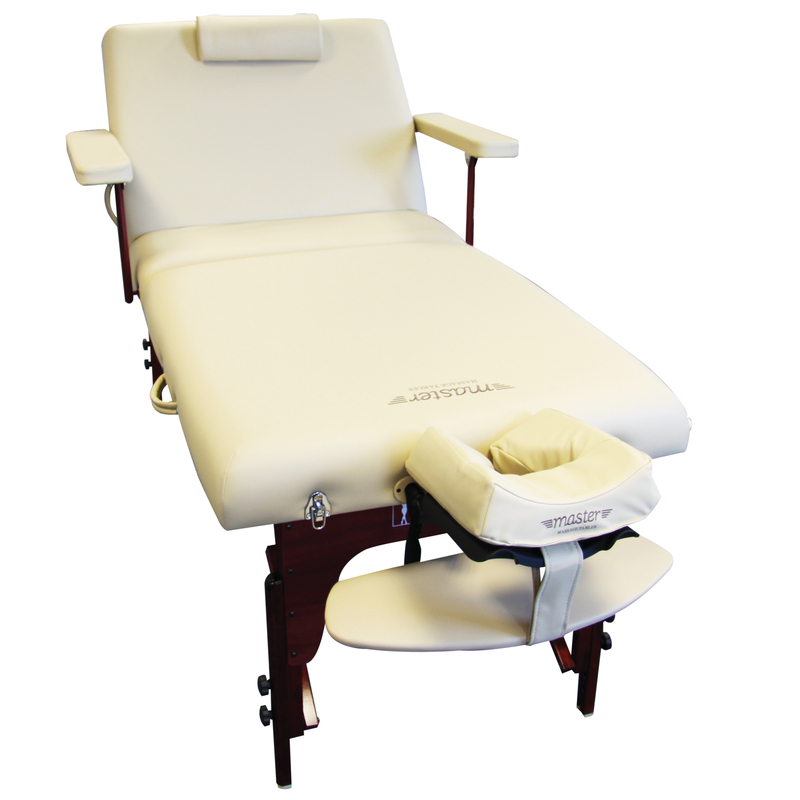 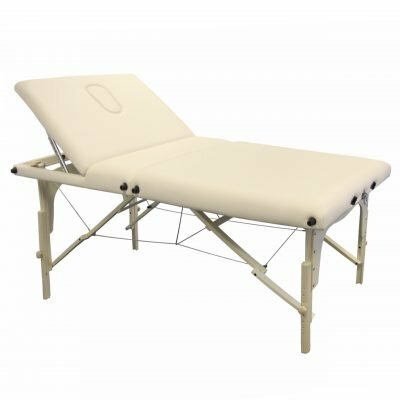 The Reiki end panels allow good access for a sitting therapist, and the Master Fairlane can be used for a wide range of treatments, whichever way up your patient needs to face. 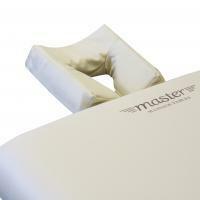 A nape bolster is also included in the package. There is also 2 inches of high density foam, non-slip and non-marking feet and waterproof PU upholstery. 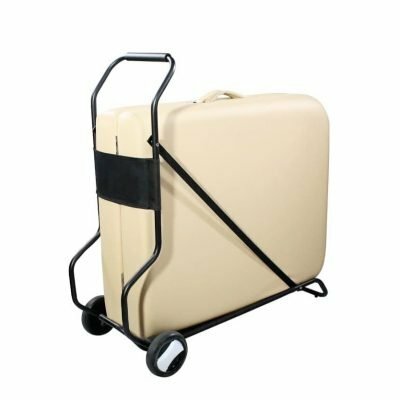 A carry case is included which means your table, with all the extras, is easy to store and carry. 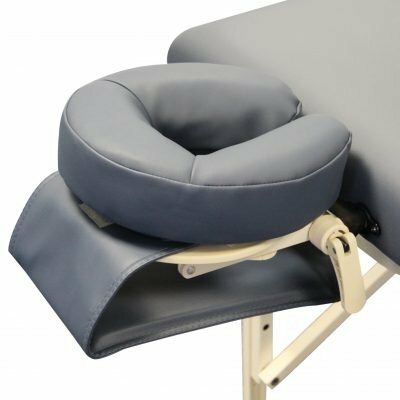 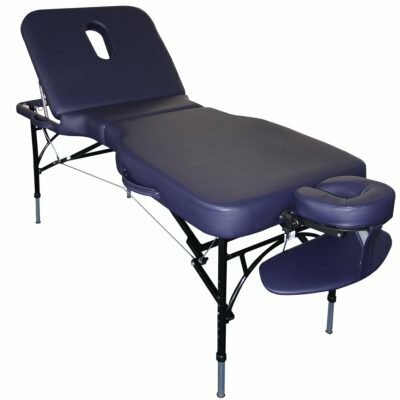 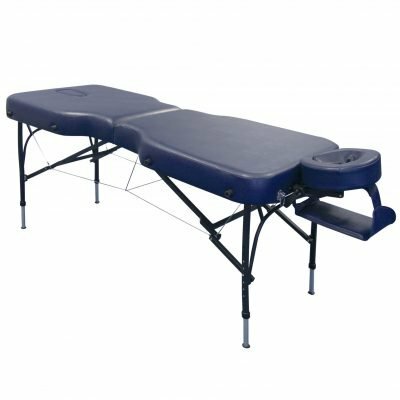 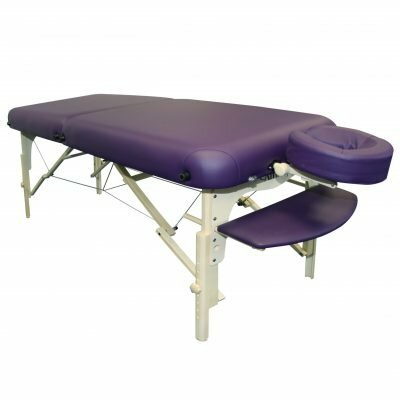 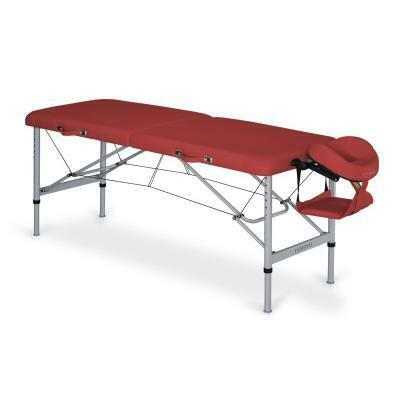 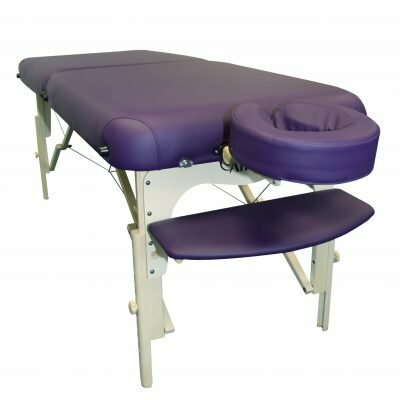 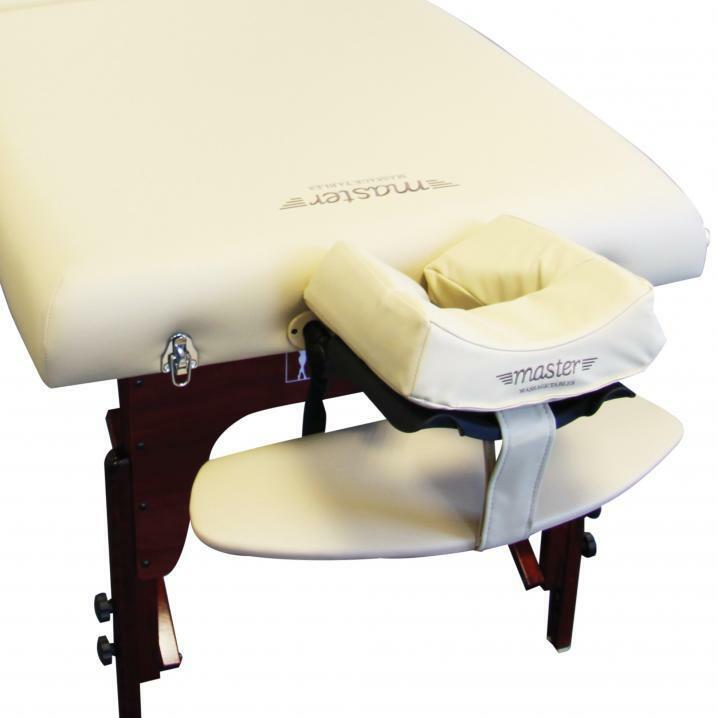 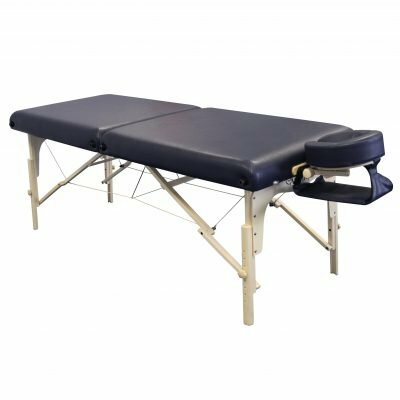 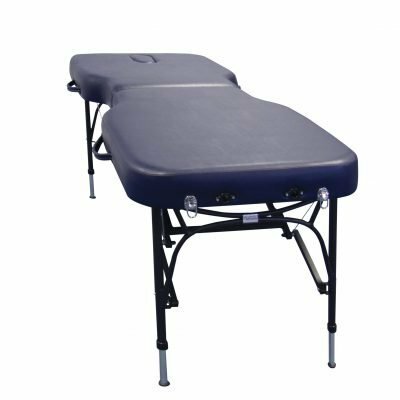 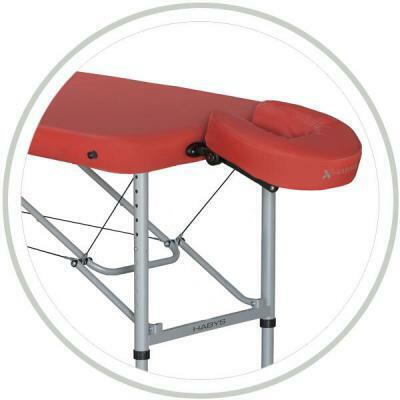 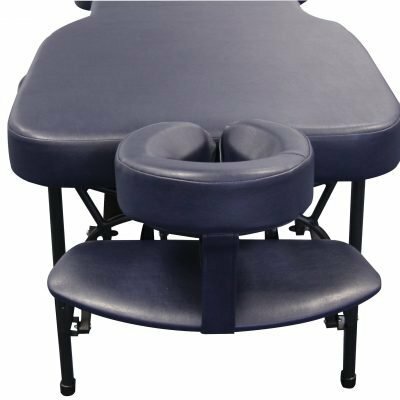 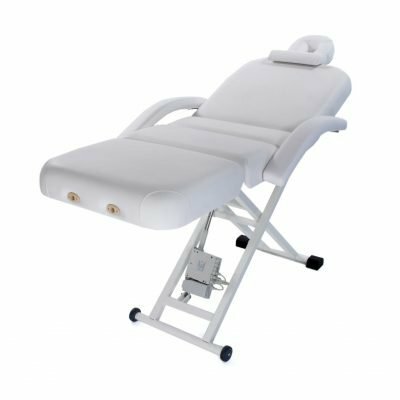 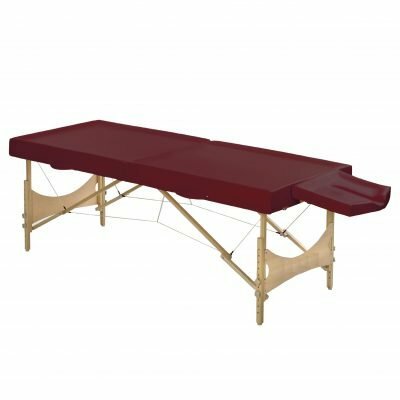 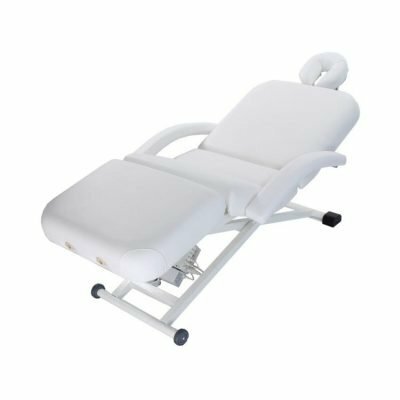 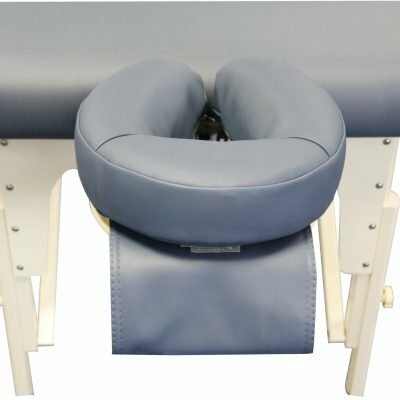 Body Massage Shop has been supporting businesses and therapists for over 15 years, and all Master massage tables come with a full 2 year guarantee. 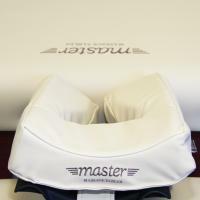 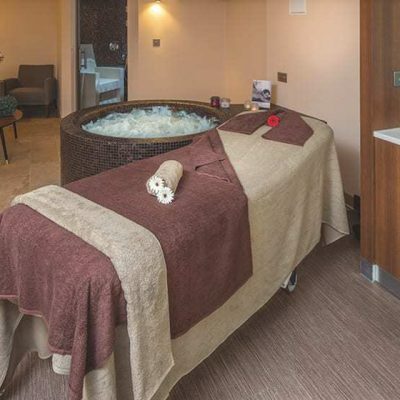 Click on the Additional Information tab for more features and details about the Spa Master Salon. 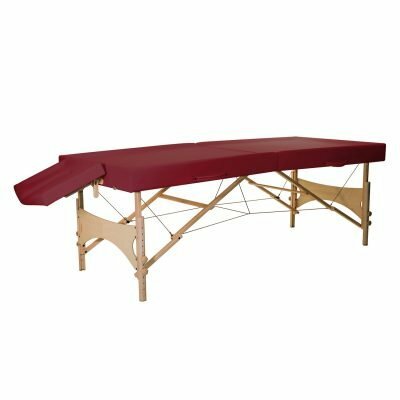 How should I care for my couch? 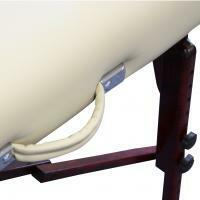 We’re primarily a web-based shop. 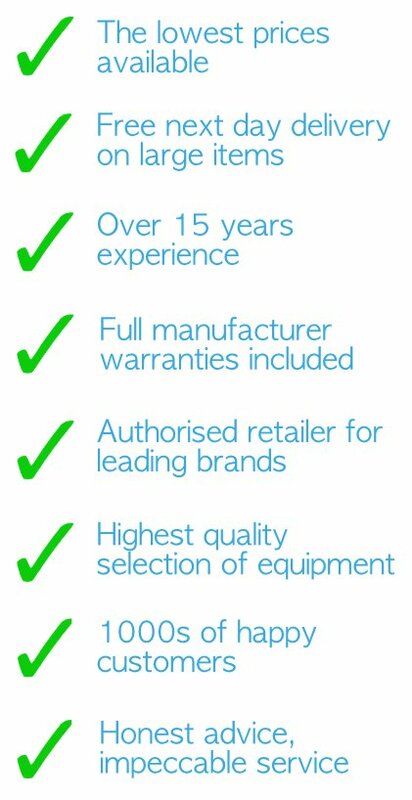 This means we have lower overheads, allowing us to keep costs low and pass these savings onto you. 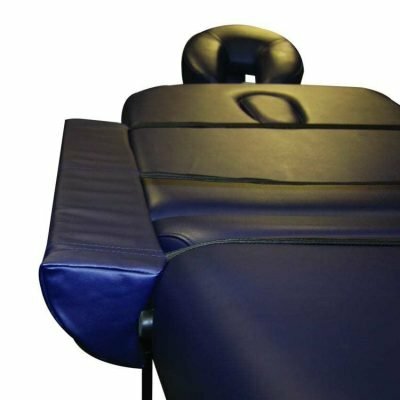 However, you can often see our couches at trade shows, in people’s salons, spas & hotels up and down the country, or if you’re nearby in Oxfordshire, you are more than welcome to visit the warehouse and Affinity/Master showroom. 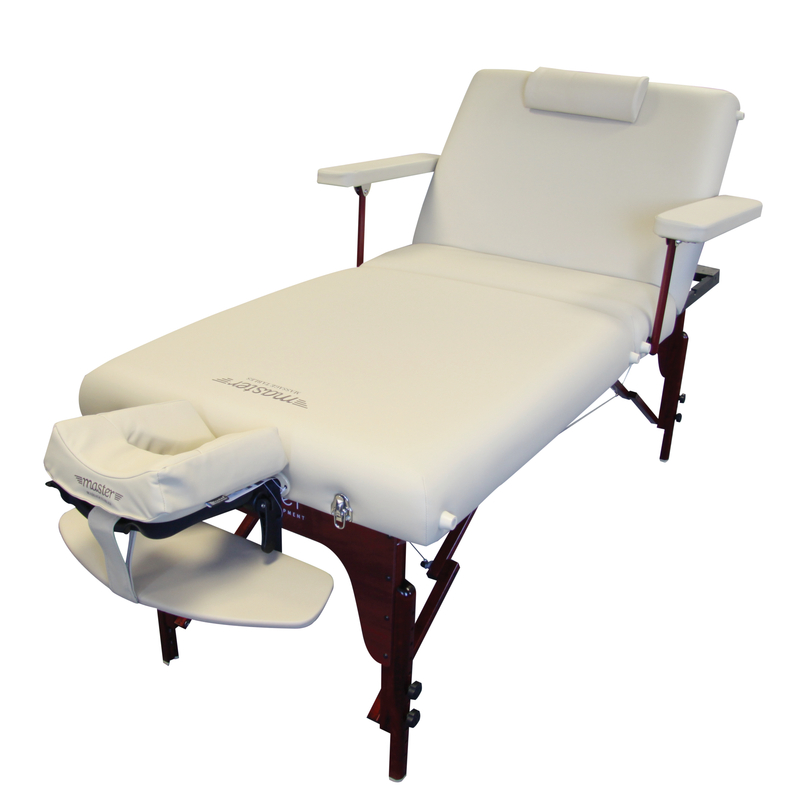 If you have a special request or larger order, let us know and we can arrange a visit.